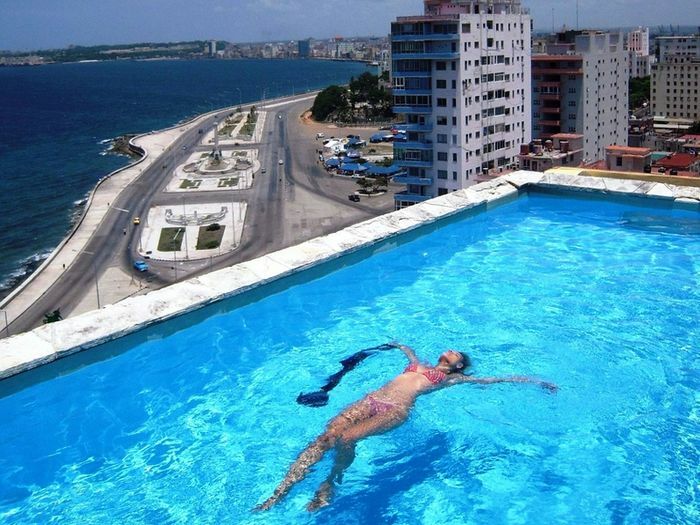 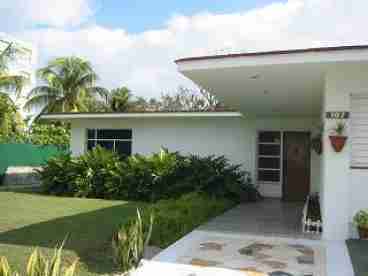 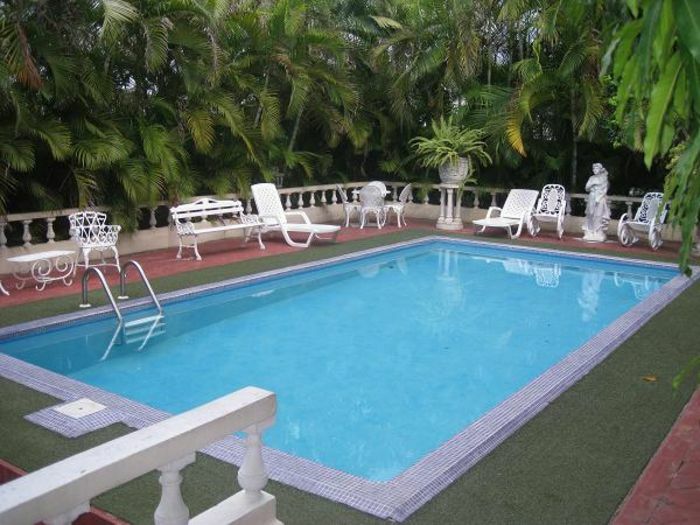 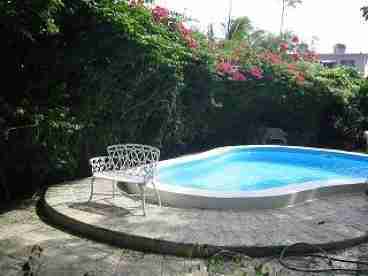 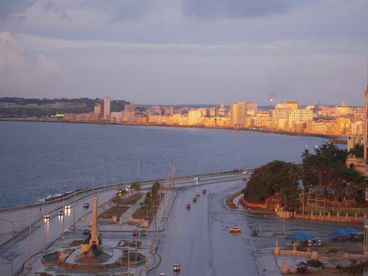 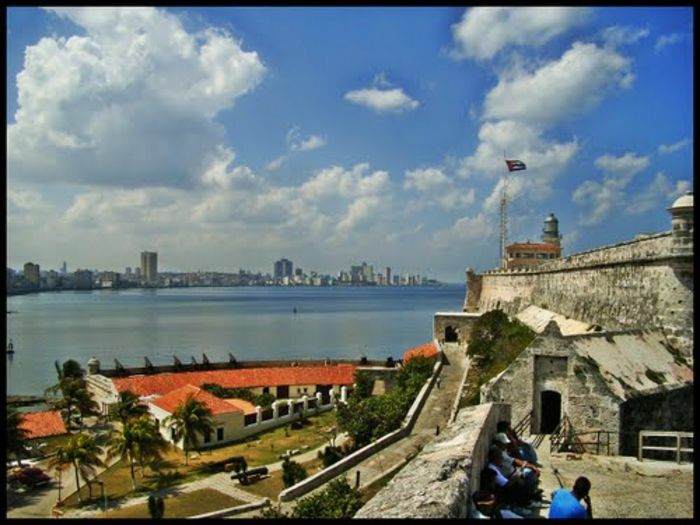 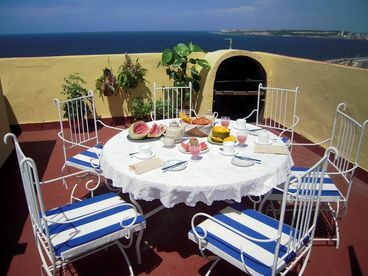 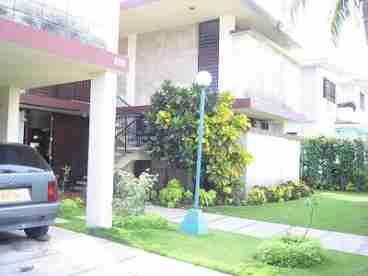 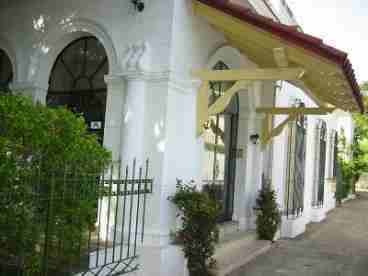 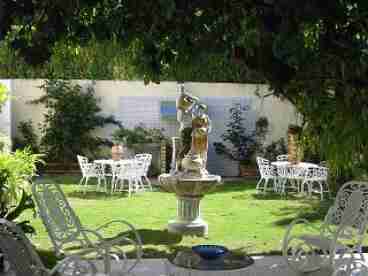 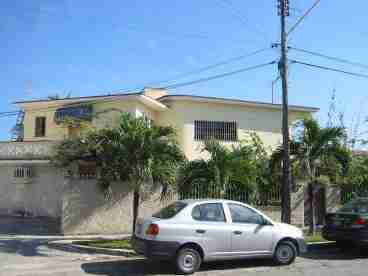 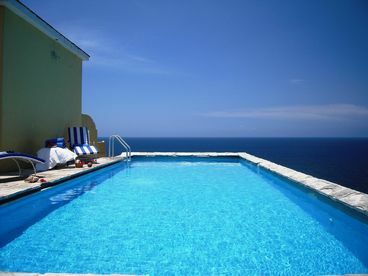 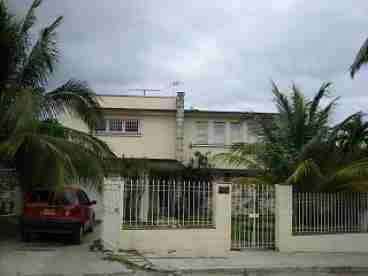 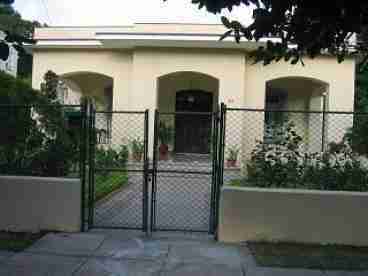 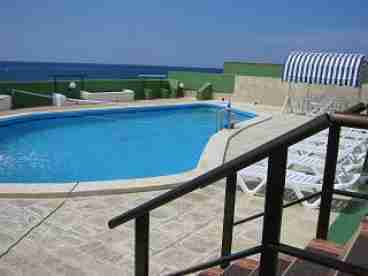 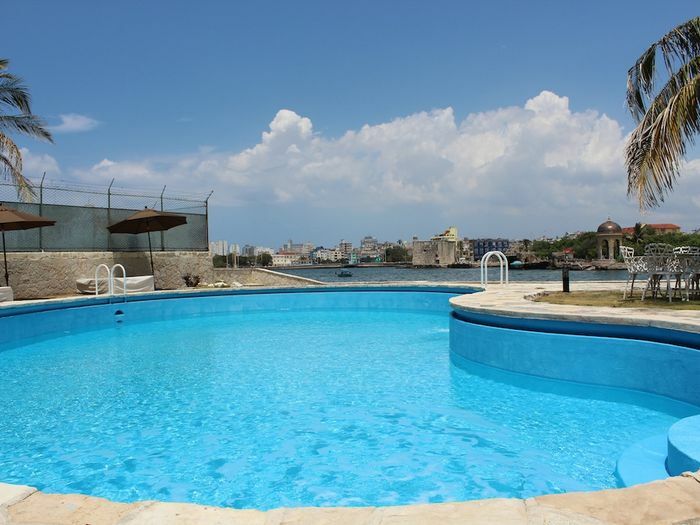 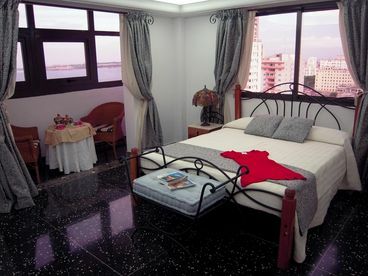 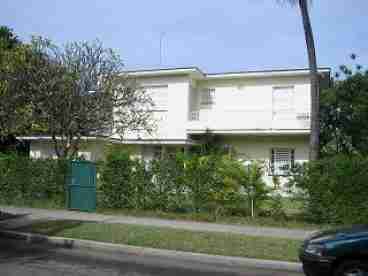 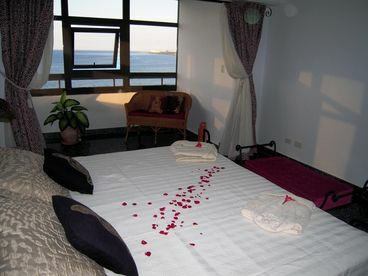 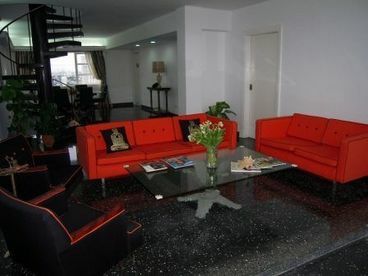 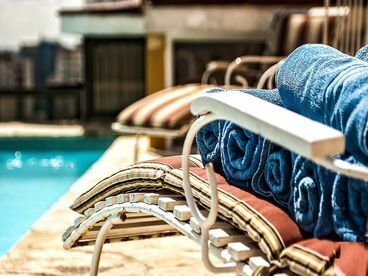 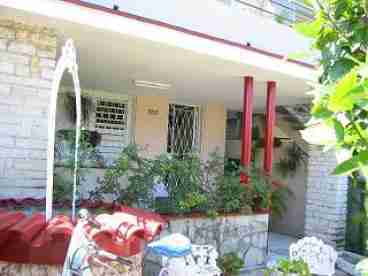 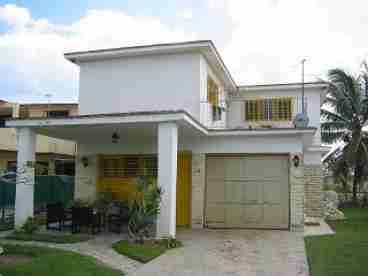 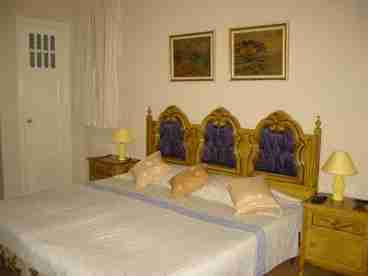 Search 34 Havana private vacation rental oceanfront homes and beachfront condos in Havana, Cuba. 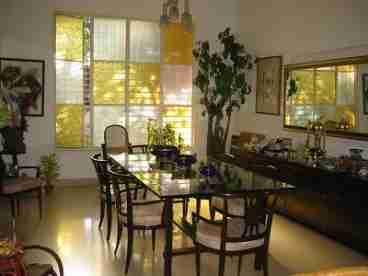 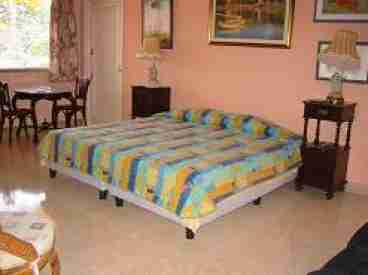 19A, luxury 2 bedrooms apartments. 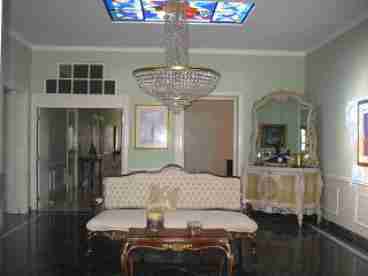 Currently displaying listings 1 through 20 of 34 listings.